Despite being one of the most difficult places in the world to operate as an NGO, NEF has been working in Sudan for over thirty years. As one of the few continuously operating NGOs in the country, NEF is seeing much needed progress in Sudan and making important contributions in some of the most challenging areas. Sudan’s South Kordofan and Darfur regions have seen ongoing conflict and disruption, resulting in more than three million people who are considered internally displaced. Families have had to flee their homes due to conflict and violence, with devastating consequences for both their health and livelihoods as well as for the local populations in the areas where they have resettled. This has manifested in heightened food insecurity, inadequate access to clean water, deteriorating sanitation and hygiene conditions, and diminished opportunities for sustainable livelihoods. NEF is working to improve hygiene, sanitation, and the water supply conditions in three clusters in South Kordofan and 12 clusters in Central Darfur. Its work there focuses on the health and well being of conflict-affected people by improving access to potable water and adequate sanitation and hygiene. NEF is similarly working with local organizations to increase their technical and management capacity to improve access to water, sanitation, and hygiene (WASH) as well as increase their ability to address management of their natural resources. By improving the effectiveness of these civil society organizations in the region, it allows them to access, prioritize, communicate, and coordinate local needs of vulnerable groups with regard to WASH and natural resource management. As a result of a trainer of trainers workshop on WASH and natural resource management in August 2016 in Rongataz, Azoum Locality, a group of four young men who live in an internally displaced persons (IDP) camp submitted a complete project proposal to NEF’s partners at the Sudanese Organisation for Humanitarian Assistance (SOHA) related to WASH and health promotion in their area. The training workshop team received the proposal so that it can be reviewed and assessed; after which, SOHA will respond to the group. “I have benefited a lot from this workshop and it has inspired me to work hard in our area to try to solve the problem, by conveying what I have learned in this workshop to the community to raise their awareness, especially in the IDP camps,” said another participant. To facilitate the peaceful sharing of natural resources among ethnically diverse communities in the region, NEF has introduced new tools—such as “supra-village” associations (representative organizations to manage local resources), local conventions, and land use management plans. These tools help communities work to share much needed resources more effectively and promote inclusive and collaborative economic development. This work leverages a collaborative approach with targeted communities to complete village surveys and asset-mapping, in preparation for training and capacity building exercises in each community. NEF also promotes peaceful and participatory economic recovery among internally displaced, returnees, and vulnerable populations in Sudan through microenterprise development and income-generating activities. 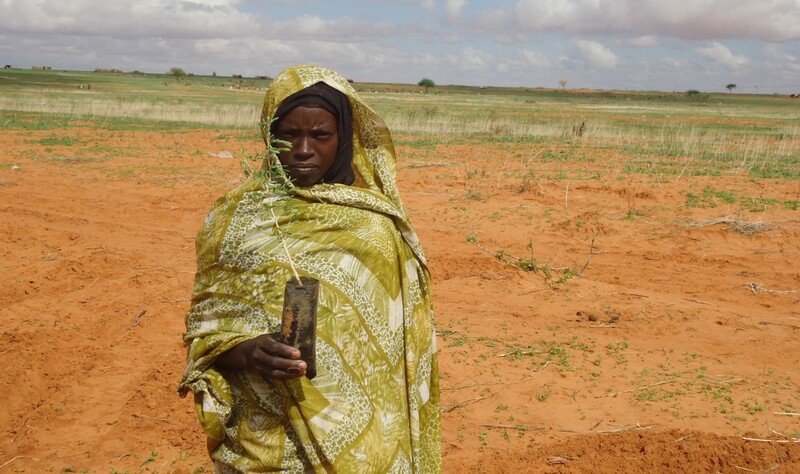 In South Kordofan, non-wood forest products and natural resource management development focused on women has the potential to increase women’s income by 40 to 100 percent, improve climate-resilient food systems, and promote gender equality. 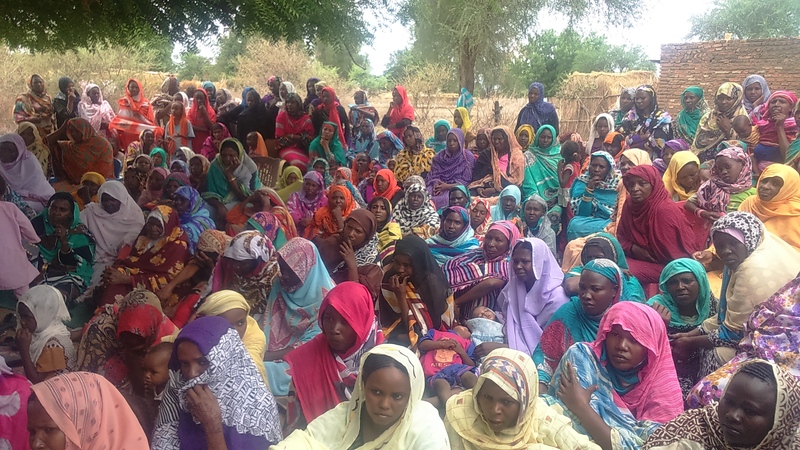 NEF is working with women in South Kordofan to develop women’s cooperative associations that support women’s involvement in the cultivation and economic benefit of forest products such as gum Arabic and honey. In the first few months since the project has launched, NEF has organized nearly 500 people around these activities, over 80 percent of them women. 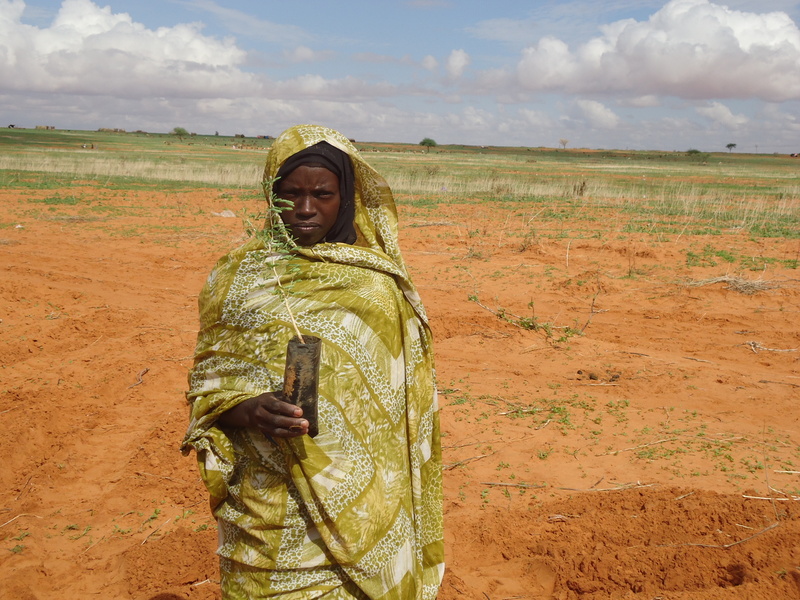 NEF’s work in Sudan is funded by the United States Agency for International Development’s Office of U.S. Foreign Disaster Assistance (OFDA), EuropeAID, and Comic Relief. The U. S. Agency for International Development administers the U.S. foreign assistance program providing economic and humanitarian assistance in more than 80 countries worldwide. To read more about NEF’s work in Sudan, click here.